This is a list of the "smartest" and "dumbest" states in the country based on the percentage of the population with at least a bachelor's degree. Updated from 5/29/2014 to include the average IQ of each state based on IQ and the Wealth of Nations 2013 list. NEW YORK (TheStreet) -- When writing an article ranking the "smartest" and "dumbest" states in the Union it is important to explain your methodology. This list is based on the level of education a certain percentage of the residents of each state achieves. According to information compiled by the website infoplease.com, as of 2010 men with a BA make 60% more than their counterparts with a high school diploma -- $40,000 to $64,000 -- while women with BA's make 56.6% more than their counterparts with a lower level of education -- $30,000 to $47,000. And the gulf is widening. Twenty years ago male college graduates only made 47.5% more than high school grads while female BA holders made 53% more. Over the lifetime of their careers, non-degree holders can expect to make 75% less than degree holders who can expect to make at least $2.7 million, according to a Census Bureau report. For this reason there is some correlation between states with higher percentages of people with Bachelor's and advanced degrees also having fewer people living below the poverty line. One would think that states with more colleges and universities per capita might do better on this list but that is not necessarily the case. 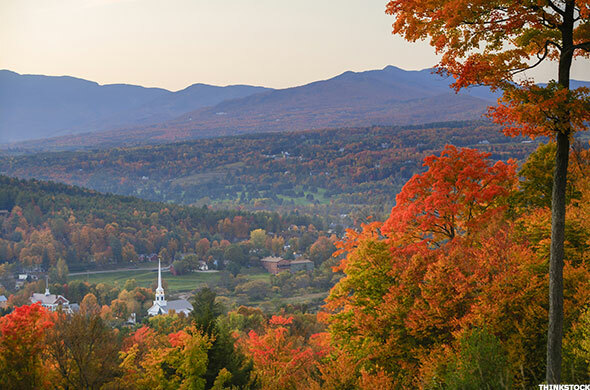 Vermont -- number 8 on the smartest list -- has the most schools per capita with one university per 36,545.3 residents, while New Jersey -- number 6 on the smartest list -- has the second lowest number of schools per capita with one university per 526,764.8 residents. Average SAT scores also do not accurately reflect the level of education as certain states with higher average SAT scores have a smaller percentage of students taking the test. North Dakotan students for example had an average SAT score of 1799 in 2013, good for second in the country. However, the state only had a 2% participation rate. Intuitively states offering better jobs will attract better educated residents. The correlation between states offering better opportunities and the number of college graduates residing there is strong. 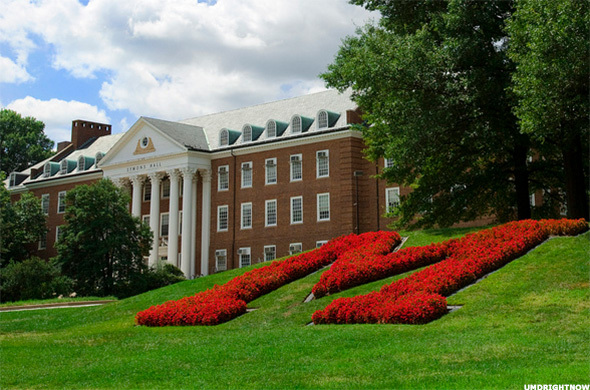 Maryland -- number 3 on the smartest list -- leads the nation in median household income at $70,004 while Mississippi and West Virginia -- numbers three and one respectively on the dumbest list -- are at the bottom of the median household income list. 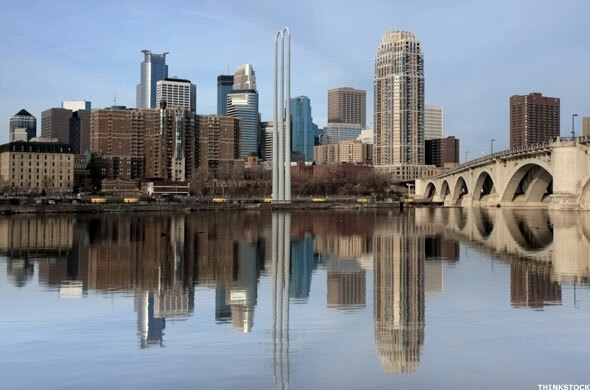 The land of 10,000 lakes is home to 31 of the top 1000 publicly traded companies in the country including Target (TGT , SuperValu (SVU and Best Buy (BBY . The world famous Mayo Clinic is also located in the Minnesota and employs 30,000 people in the state. As of 2006, more than 90% of seniors in the Minnesota public school system graduated, while the state led the country with the highest average ACT score in 2007. The state of New York is home to the country's largest city, New York City, which is home to some of the biggest companies in the United States. Telecom companies like Verizon (VZ , banking institutions like JP Morgan (JPM and Citigroup (C and media conglomerates like ABC (DIS , CBS (CBS and NBC (CMCSA all call New York home. 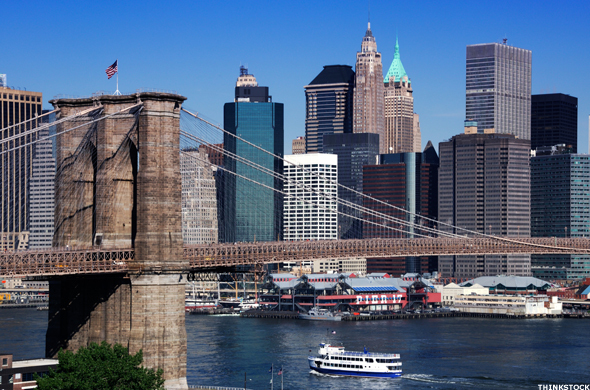 New York's gross state product in 2010 was $1.16 trillion, third in the country behind California and Texas. 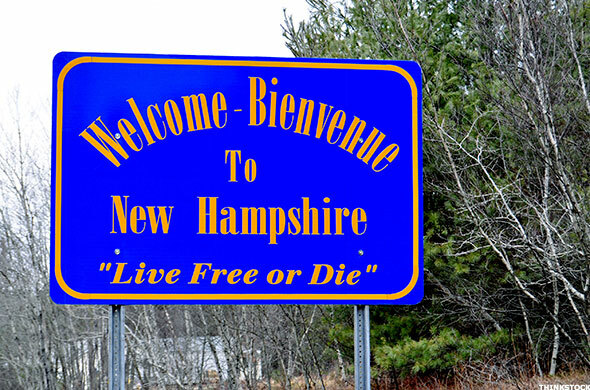 New Hampshire boasts the seventh highest median household income in the country at $60,567. The state also has no general sales tax and no personal income tax. As of October 2010 the state's unemployment rate was 5.4%. According to a study by Phoenix Marketing International in 2013, the state had the eighth-largest concentration of millionaires per capita in the country with a ratio of 6.48%. The state boasts the second lowest unemployment rate in the country at 3.3%, behind only North Dakota. Vermont is home to IBM (IBM which employs 5,400 people in the state and Fletcher Allen Health Care which employs another 5,000 Vermonters. Vermont has the lowest ratio of teachers to pupils in the country and 91% of the eligible population has graduated from high school. 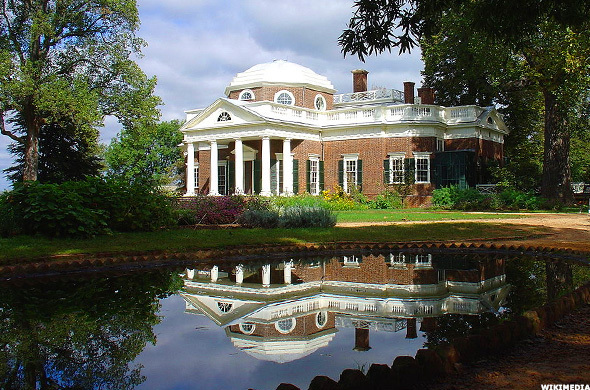 The Commonwealth of Virginia has the eighth highest median household income in the country at $61,741 with nearly 10% of households earning at least $200,000. The state boasted an unemployment rate of 5% as of March of this year. The Northern Virginia area, just across the Potomac River from Washington D.C., is the hub for employment for the northern part of the state, while the tidewater region with major naval bases in Norfolk, contribute to employment in the eastern and southern parts of the state. 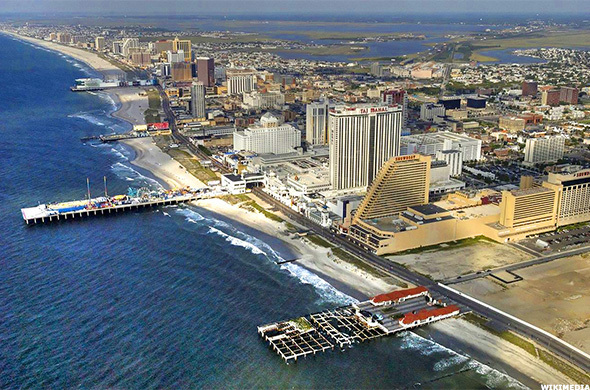 New Jersey posted the third highest per capita income in the country at $51,358 and a median household income of $69,667, second highest in the country. New Jersey is a hub for the pharmaceutical, chemical development, food processing and telecom industries. The state does have a high unemployment rate - 6.9%-- highlighting the disparity between the haves and the have nots in the state. New Jersey also has the highest disparity in the nation between what it pays in federal taxes ($77 billion) to what it receives from the federal government ($55 billion). Connecticut's personal income per capita was the highest in the nation last year at $60,847 while median household income was $67,276. Connecticut also has the second largest gap in the U.S. between the average incomes of the top 1% of the state's residents and the bottom 99%. 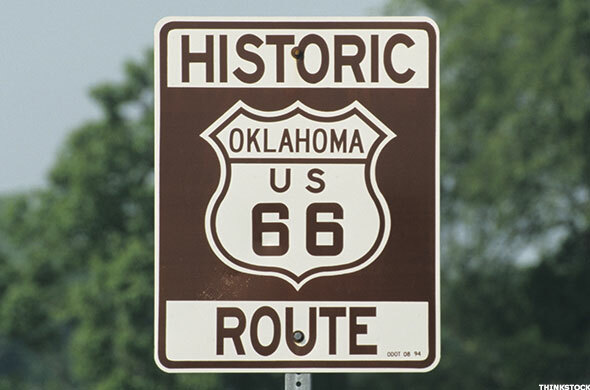 The state's gross state product in 2012 was $229.9 billion. 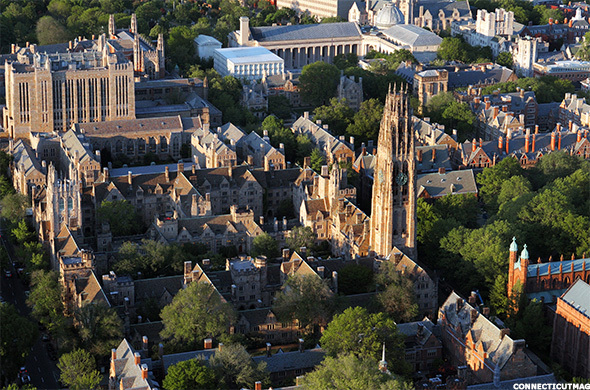 Connecticut is home to some of the oldest and most prestigious private schools and universities in the country, including Yale and Wesleyan Universities. Maryland households are the wealthiest in the country with a median household income of $71,122. 15.5% of the state's workforce are employed in high paying, high skilled professional, scientific or management careers, the highest percentage in the country. As of May this year the state boasted a 5.5% unemployment rate. 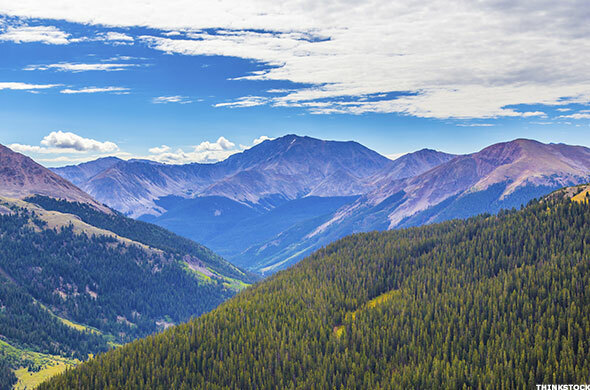 Colorado was listed as the third best state for business in the country by CNBC in 2010. The state has the third highest concentration of professional, scientific and management workers behind only Maryland and Virginia and has a median household income of $56,765. 6.6% of the state's households earn over $200,000 a year. Samsonite, Coors (TAP beer and Celestial Seasonings teas are all headquartered in the state. The United States Air Force Academy calls the state home as well as multiple military installations including NORAD. 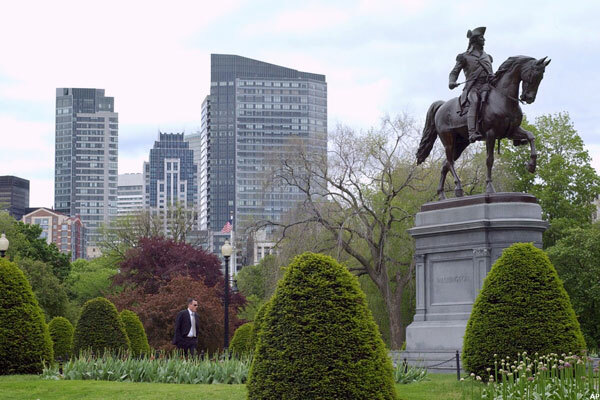 Massachusetts is home to some of the most prestigious schools in the world including Harvard University and the Massachusetts Institute of Technology. Tuffts University, Boston College and Wellesley also call the state home. The state reported a gross state product of $404 billion in 2012, while per capita personal income was third highest in the nation at $53,221. Median household income in the state was $65,339 last year. Nearly a third of working residents in the state were employed in education, health care or social assistance. 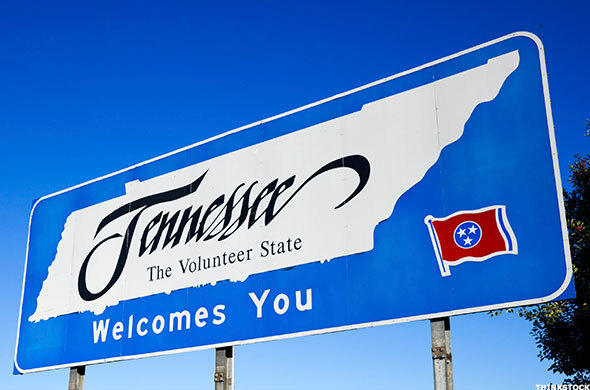 Tennessee's economy is centered on textiles, livestock, and electrical power, jobs that do not require advanced educational degrees. The state has over 82,000 farms, 60% of which are used to raise cattle. Fortune 500 companies FedEx (FDX , Autozone (AZO and International Paper call the state's largest city, Memphis, home, while Nashville is the hub of the country music recording industry. Despite this, Tennessee's 15% poverty rate ranks 40 in the country. Oklahoma's economy is driven by the energy industry, with aviation and food processing also offering employment opportunities in the state. Of the 1.7 million person strong labor force, 23% work in the public sector -- the leading employment opportunity in the state -- while the transportation and utilities sector accounted for another 16.4% of the jobs in the state. The American Airlines (AAL global maintenance and engineering headquarters in Tulsa is the largest airline maintenance base in the world. Oklahoma's 15.6% poverty rate ranks 44th in the country. Indiana's economy is driven by manufacturing with the Calumet region representing the largest steel producing area in the U.S. 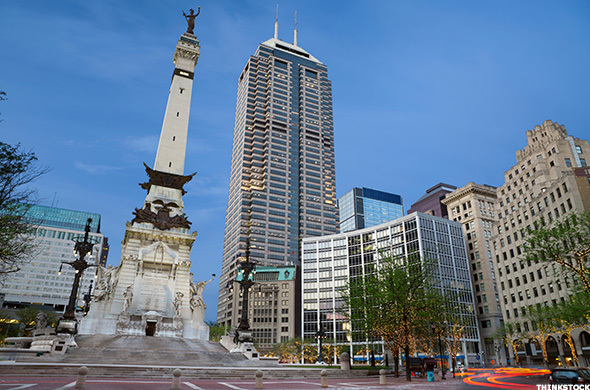 The state's largest city, Indianapolis, is home to the international headquarters of pharmaceutical company Eli Lilly (LLY , while Evansville is home to the headquarters of Mead Johnson Nutrition (MJN . The state boasts the second highest number of biopharmaceutical related jobs in the country. Despite the strong biotech presence in pockets of the state, Indiana's economy rests on the shoulders of semi-skilled labor. The state's 12.6% poverty rate ranks in the bottom half of the U.S. 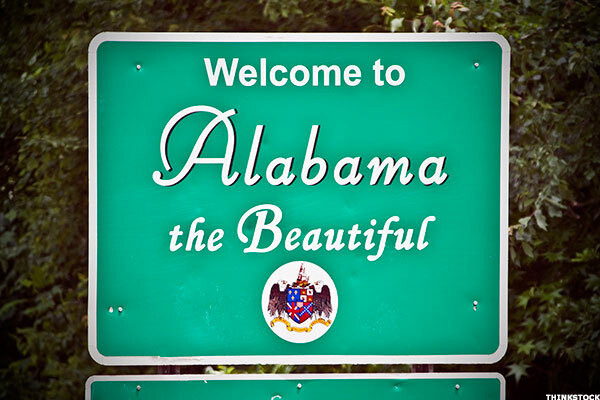 The majority of Alabama's workforce is in the public sector with Redstone Aresenal (25,373), the University of Alabama (18,750), Maxwell Air Force Base (12,280), the state itself (9,500) and the Mobile County Public School System (8,100) rounding out the top five employers in the state. Regions Financial Corporation (RF , BBVA Compass and Superior Bancorp also call the Cotton State home. The state's median household income is the third lowest in the country and the poverty rate of 16.7% ranks 47th in the country. Kentucky's agricultural and livestock industries are alive and well. The state ranks fifth in goat farming, eigth in beef cattle production and 14th in corn production. Six Fortune 500 companies, Humana (HUM , Yum Brands (YUM , Ashland (ASH , Omnicare (OCR , General Cable (BGC and Kindred Healthcare (KND , also call the Bluegrass state home. 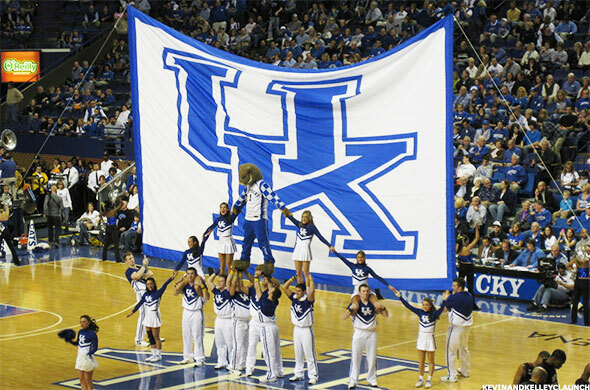 Kentucky ranks fourth in the country in the number of automobiles and trucks assembled in the state. The state's coal industry has taken a hit in recent years and the poverty rate of 14.8% ranks 39th in the country. Louisiana is the largest crawfish producer in the world, accounting for 90% of the world's supply. The seafood industry supplies 16,000 jobs to the state's residents. The state's location at the mouth of the Mississippi River Delta is central to its economy with the Port of South Louisiana being the largest shipping port in the Western Hemisphere by volume. 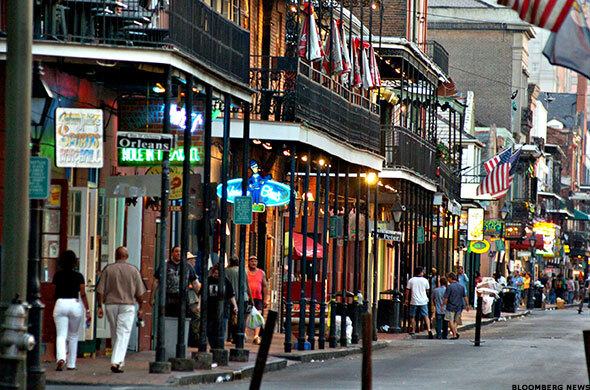 Louisiana receives the fourth highest average of dollars from the federal government compared to how much is paid out in taxes at $1.35 per dollar taxed. Some 20% of residents live below the poverty line, ranking the state 49th in the country. While much of Nevada's economy is tied to the vice industry, the state also relies on mining and cattle ranching as economic drivers. Billions of dollars in gold is mined in the state every year: 79% of all the gold mined in the country comes from Nevada, accounting for 8.9% of the world's production. 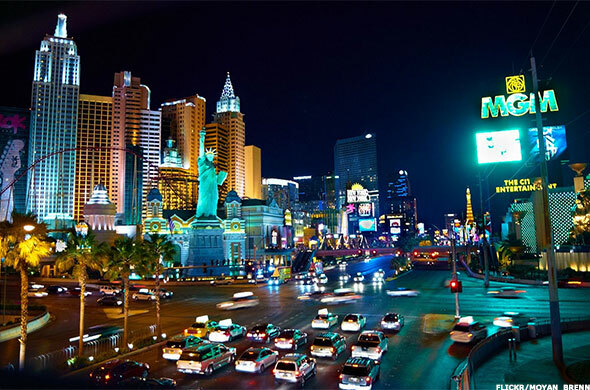 While the public sector holds the top three employment opportunities in the state, Wynn Las Vegas (WYNN , the Bellagio, MGM Grand (MGM , Aria Resort, Mandalay Bay and Caesars Palace (CZR make up most of the rest of the top ten. The state's 10.6% poverty rate ranks 17th in the country. 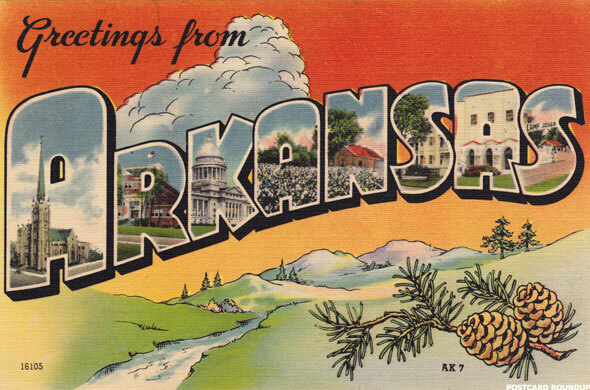 Arkansas is home to four Fortune 500 companies including the world's largest retailer, Walmart (WMT . Former President Bill Clinton is also a native son of the state. The state ranks fourth in the country in lumber production thanks to the Arkansas Timberlands. The state has the second lowest cost of doing business according to a CNBC study with the 5th lowest cost of living in the country. However the state's 7.5% unemployment rate is high and the 15.9% poverty rate is 45th in the nation. Mississippi is the state of a bygone era. Prior to the Civil War, Mississippi's agricultural economy -- and reliance on slave labor -- made it the fifth wealthiest state in the country. However currently it is near the bottom in most economic and educational measures. 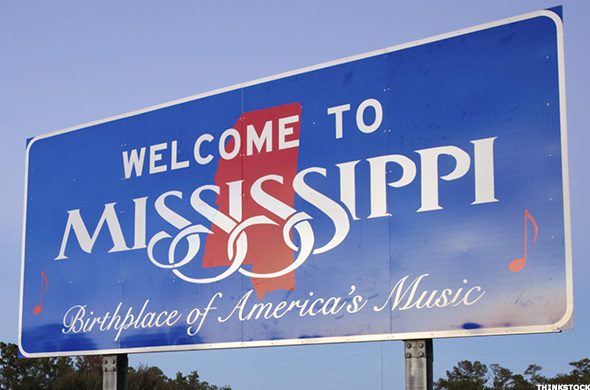 Mississippi residents received $2.02 in federal spending for every dollar they paid in taxes. The state has the highest poverty rate in the country at 20.1%. The "dumbest" state on our list has a median income that is the third lowest in the country and a poverty rate of 15.4%, 43rd in the country. 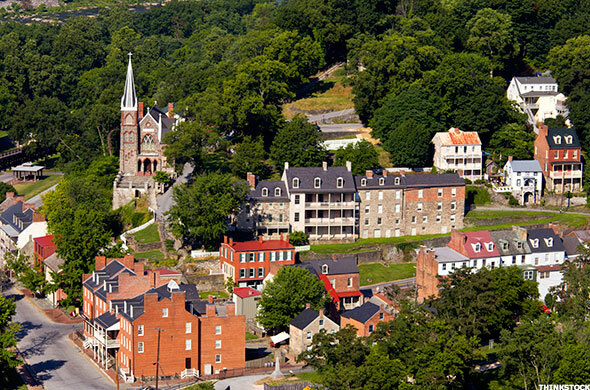 Despite this, the city of Morgantown, home to West Virginia University, was ranked by Forbes as one of the 10 best small cities in which to do business in 2010. In an effort to attract businesses, the state's corporate income tax is set to be reduced to 6.5% from 8.5% this year. The state's once robust coal industry has taken a hit as the industry faces increased competition from other energy sources and tougher regulations. Despite this downturn, the state exported $2.9 billion worth of coal last year and the industry employs 30,000 West Virginians.